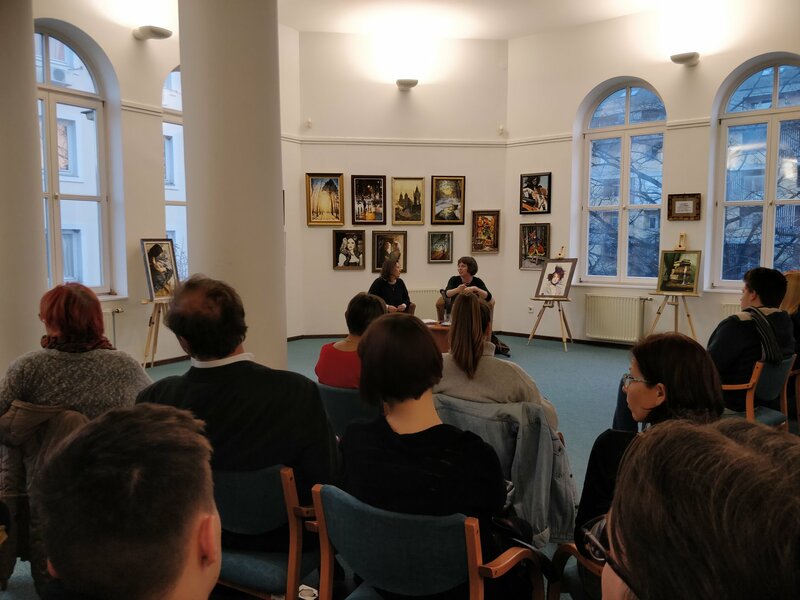 Reading and discussion, with Marianna Fekete, at the Verseghy Ferenc Könyvtár in Szolnok. 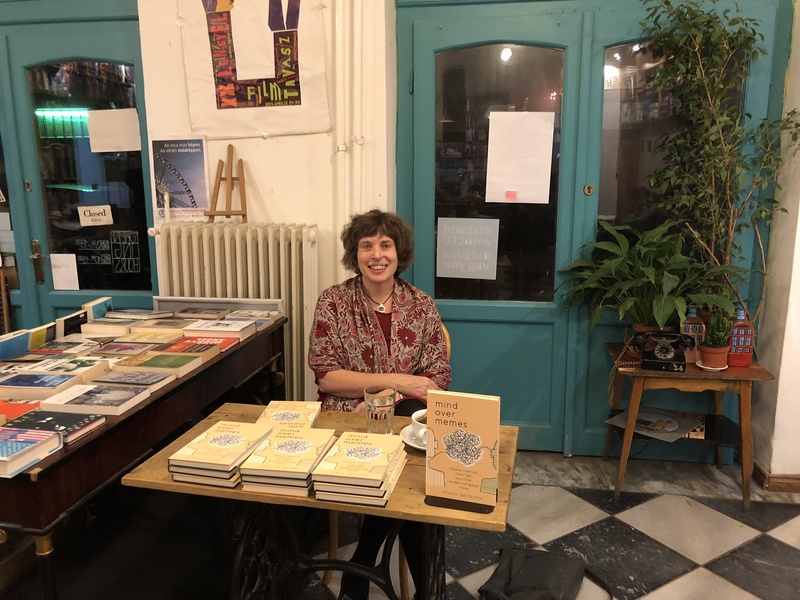 At Massolit Books & Cafe (Budapest), November 18, 2018. 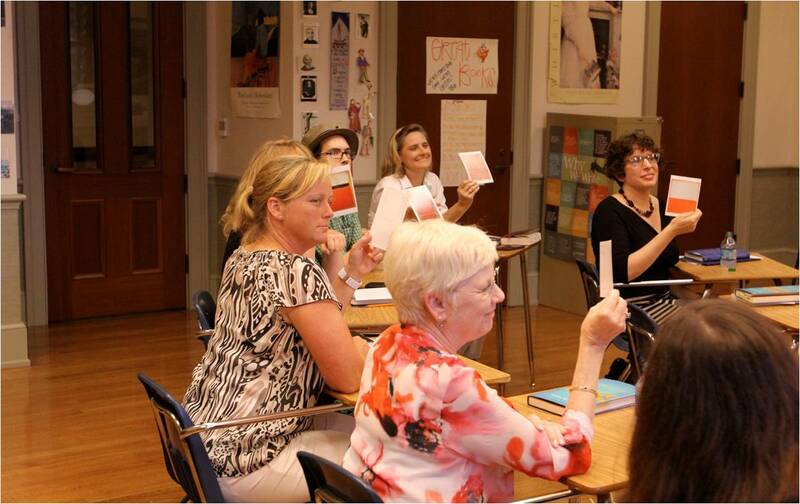 At the Dallas Institute of Humanities and Culture's Sue Rose Summer Institute for Teachers. 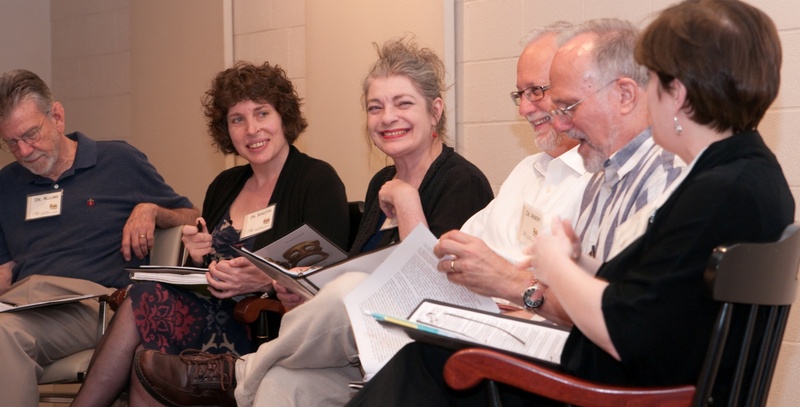 Morning remarks on Rainer Maria Rilke's "Archaïscher Torso Apollos". 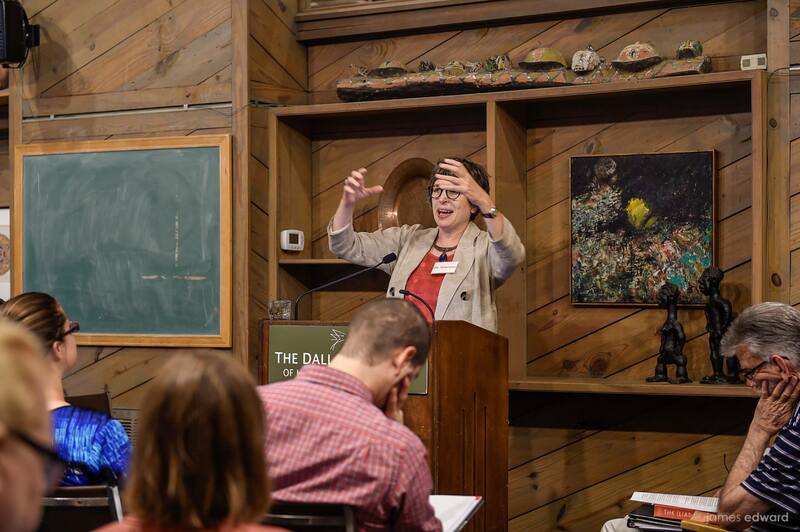 Photo by the Dallas Institute's resident photographer, James Edward. 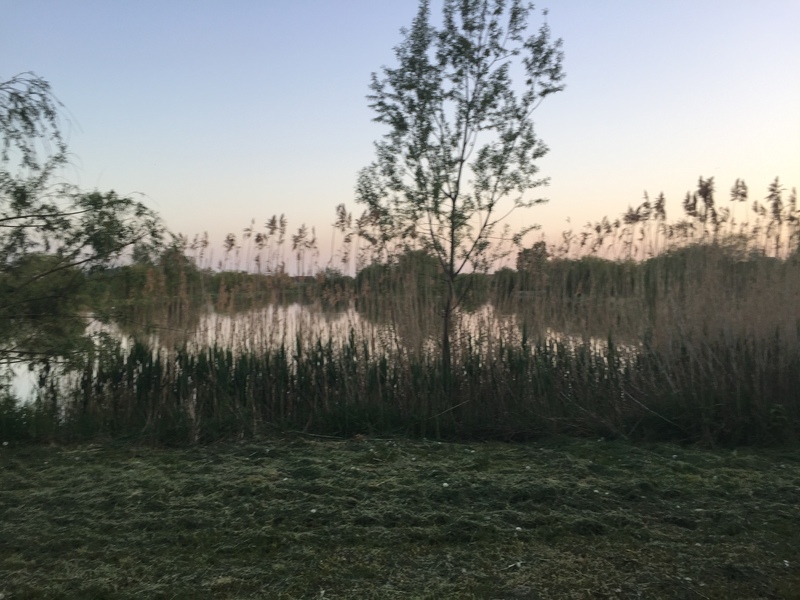 Pond at sunset in Vajdácska, Hungary. 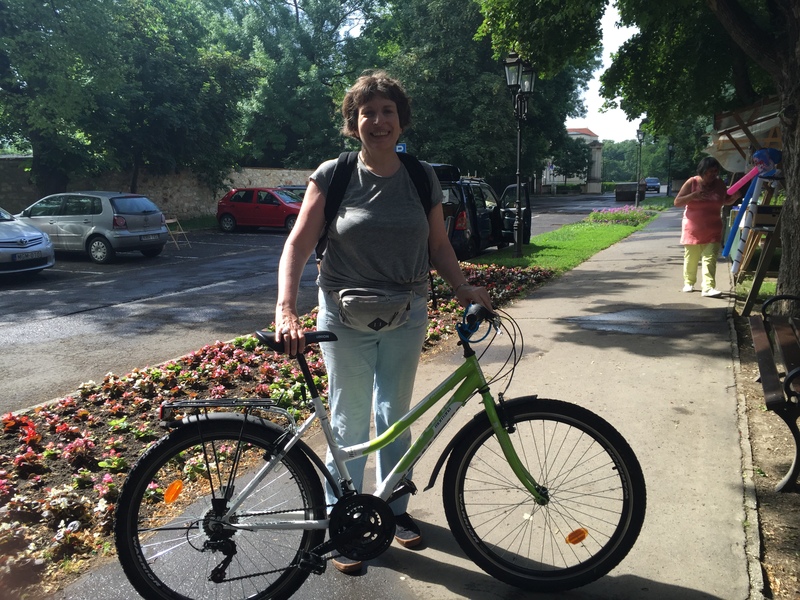 Photo by Diana Senechal during bike trip (April 28–30, 2018). 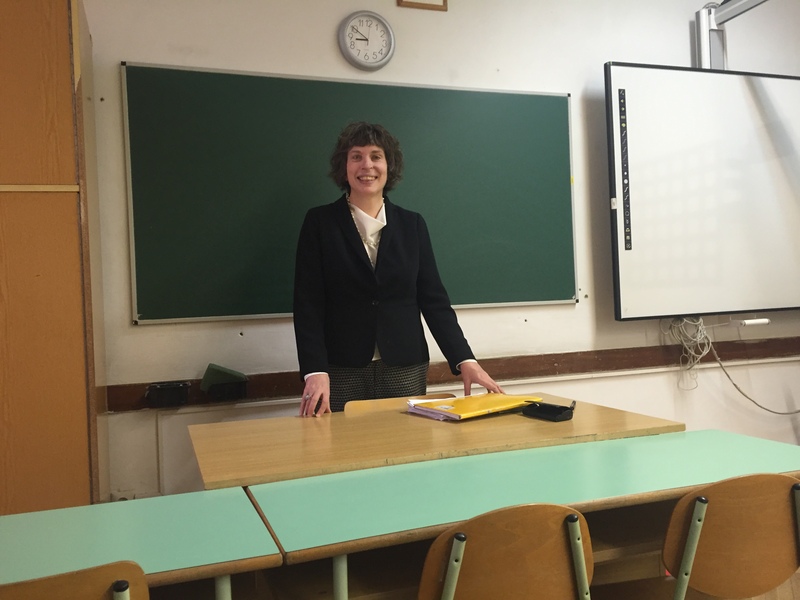 At the Varga Katalin Gimnázium in Szolnok, Hungary, December 22, 2017. 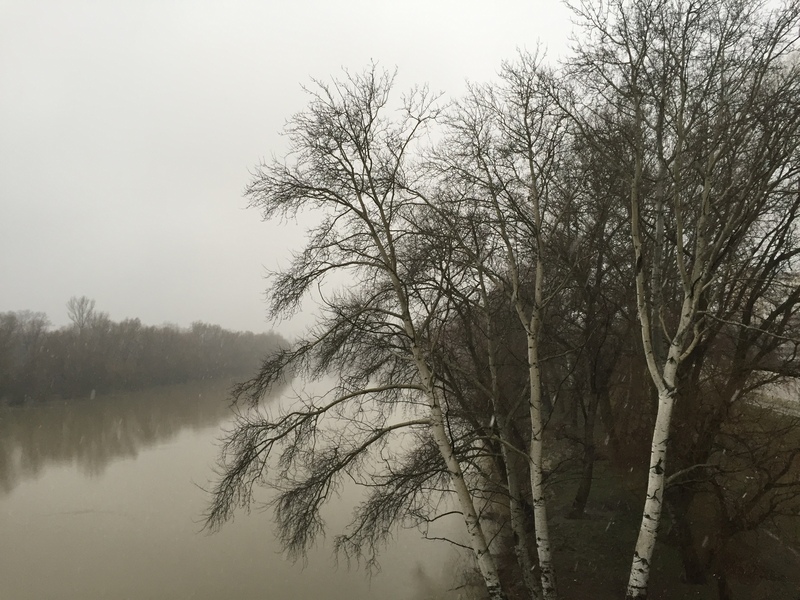 The Tisza river, Szolnok, Hungary, February 13, 2018. Photo by Diana Senechal. 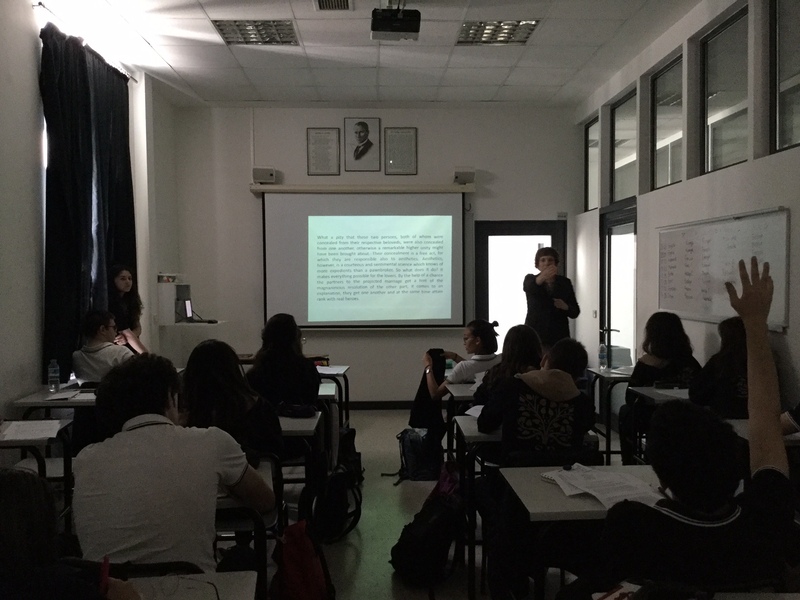 Teaching a lesson on a passage from Kierkegaard's Fear and Trembling at the Sainte Pulchérie Lisesi, Istanbul, May 16, 2017. 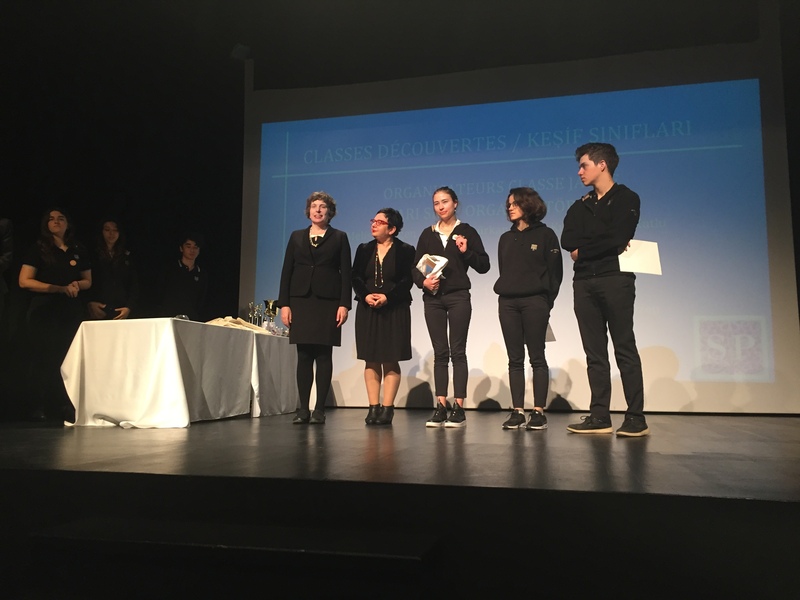 Award ceremony, May 18, Sainte Pulchérie Lisesi, Istanbul, May 18, 2017. For part of the philosophy award, Diana Senechal (left) presented two copies of CONTRARIWISE to Selin Tunalı (center), whose essay "What Is a Human Being?" won honorable mention in the journal's international contest. 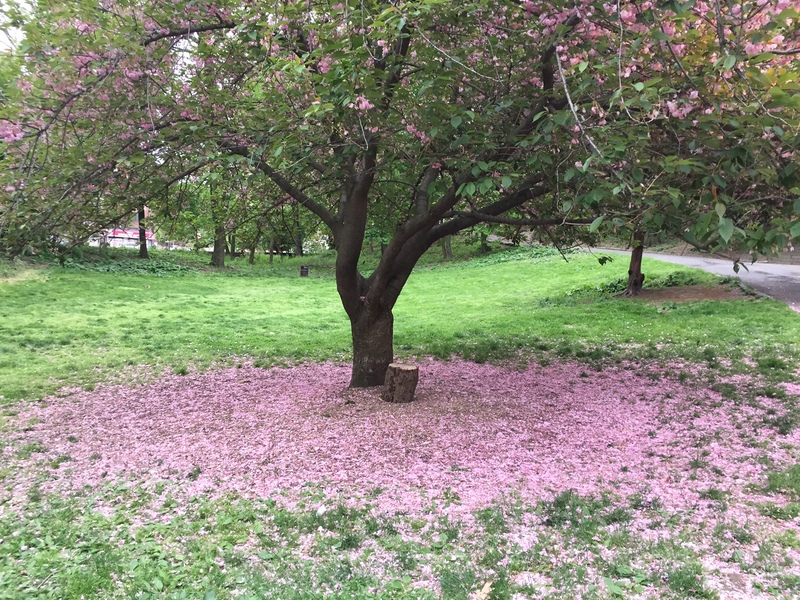 Fort Tryon Park, May 4, 2017. 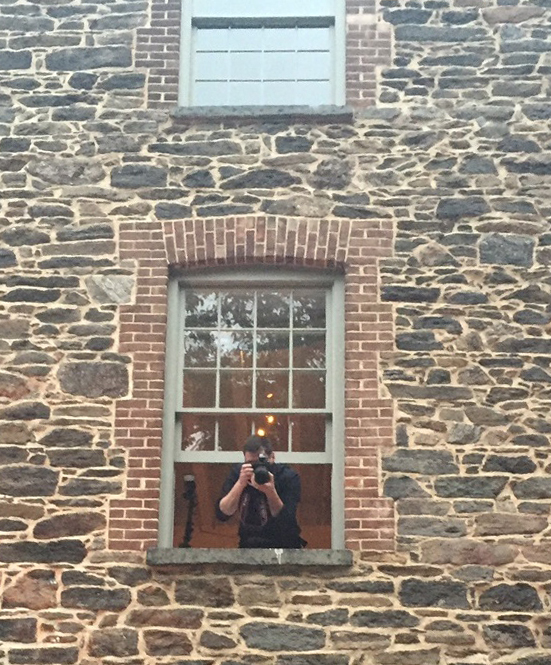 Photo and accompanying essay by Diana Senechal. 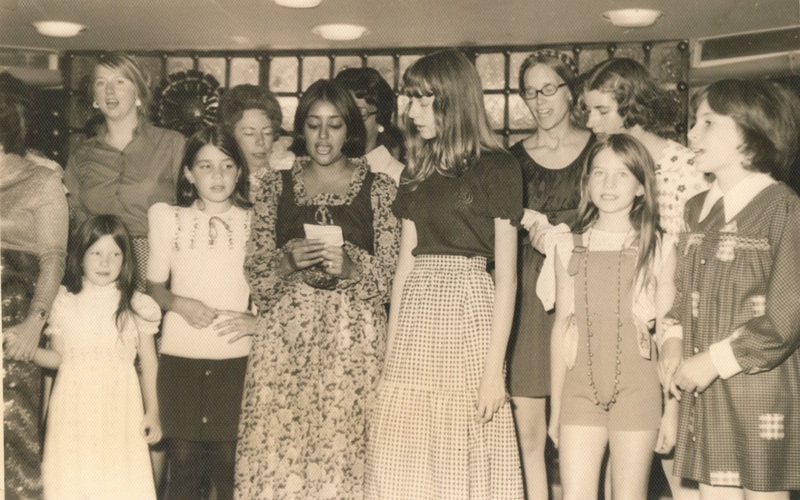 Singing "Kalinka" aboard the MS Mikhail Lermontov in 1974. 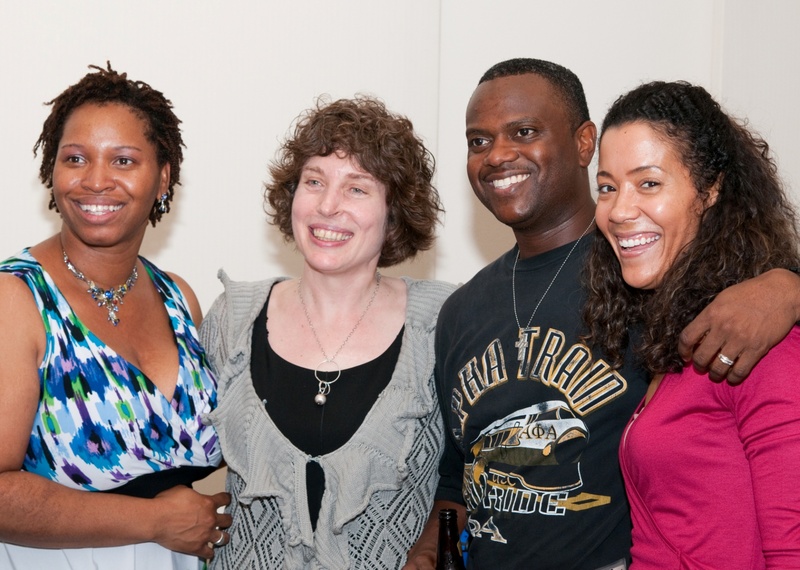 Diana Senechal is on the far right. 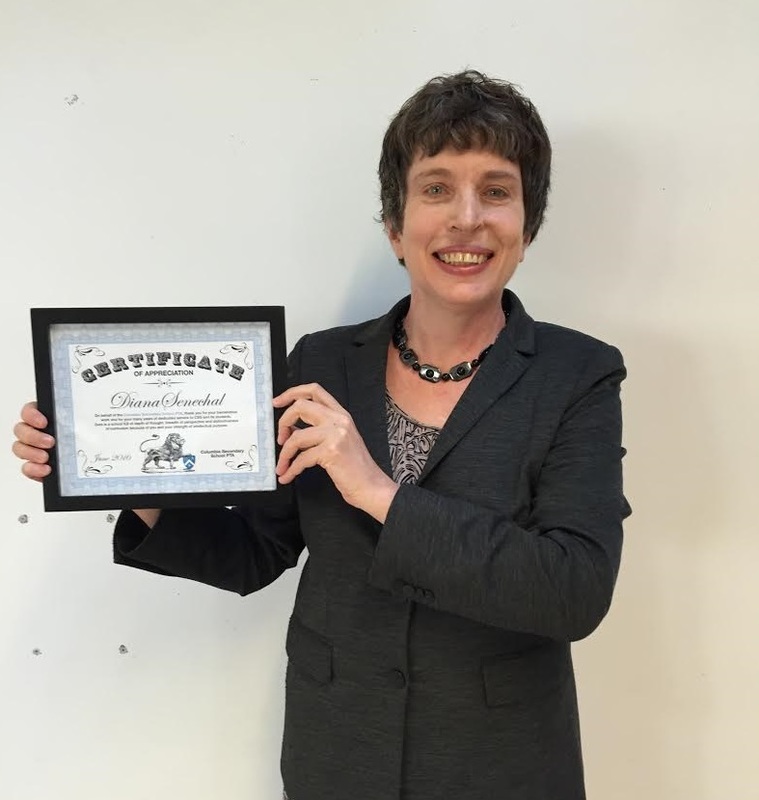 Honored with a goodbye and certificate at the CSS PTA meeting, June 15, 2016. 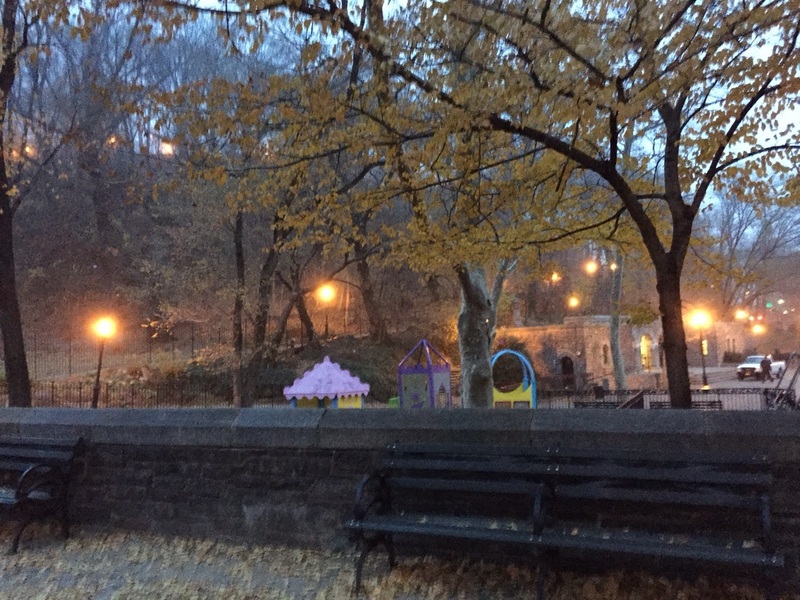 Anne Loftus Playground, December 14, 2015. Photo by Diana Senechal. 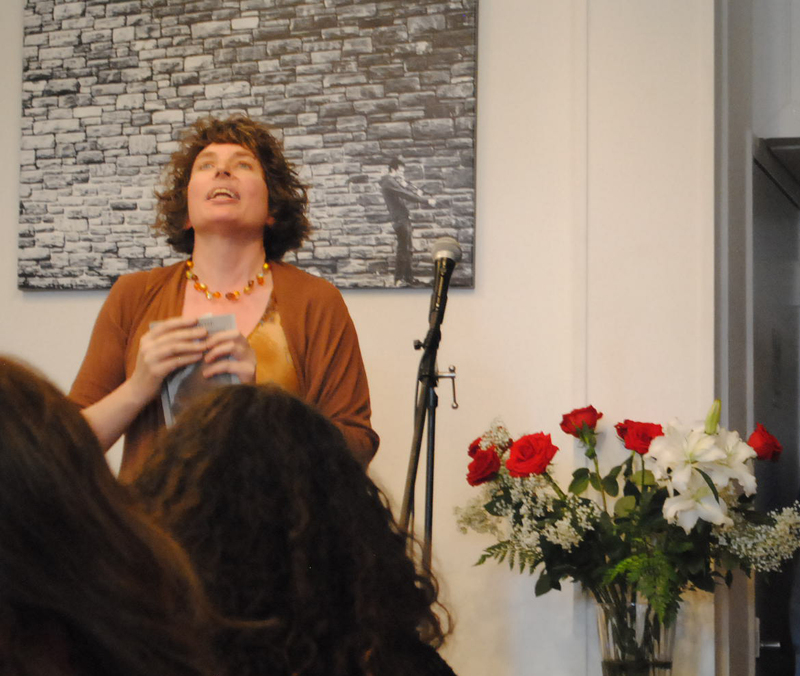 Diana Senechal singing "This Is the Very Model of a Journal of Philosophy" at the CONTRARIWISE celebration, Word Up Community Bookshop, May 18, 2014. 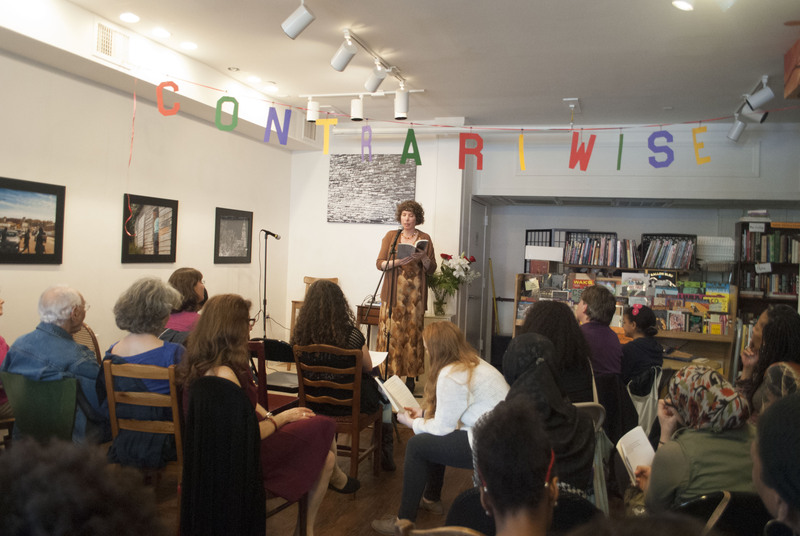 At the CONTRARIWISE celebration, Word Up Community Bookshop, May 18, 2014 (click on photo for larger view). 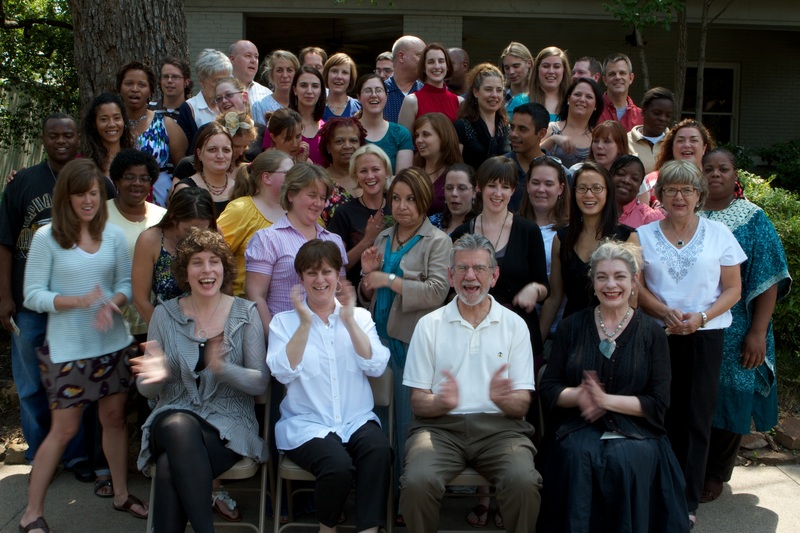 Sue Rose Summer Institute for Teachers, Dallas Institute of Humanities and Culture, July 2011: Teachers and Faculty (click on photo for larger view). Sue Rose Summer Institute for Teachers, Dallas Institute of Humanities and Culture, July 2011: Closing Ceremony. 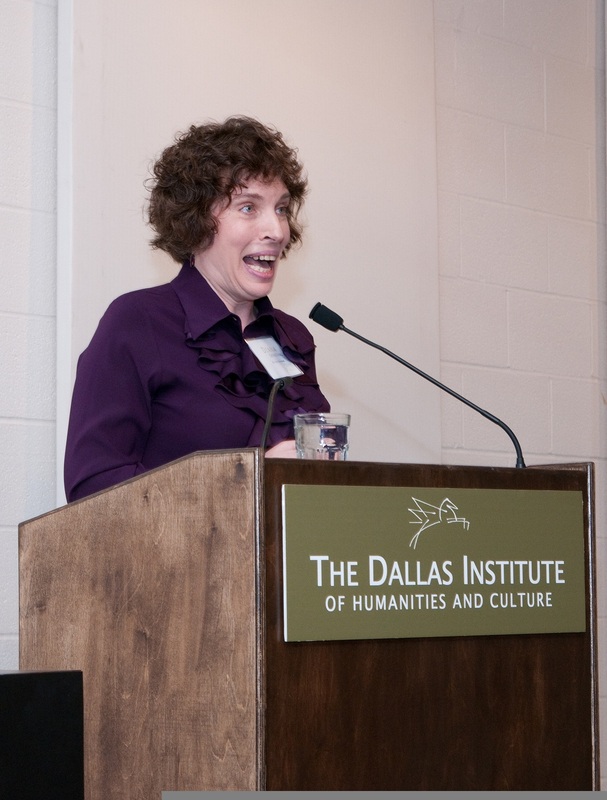 Hiett Prize luncheon lecture, The Dallas Institute of Humanities and Culture, October 26, 2011. 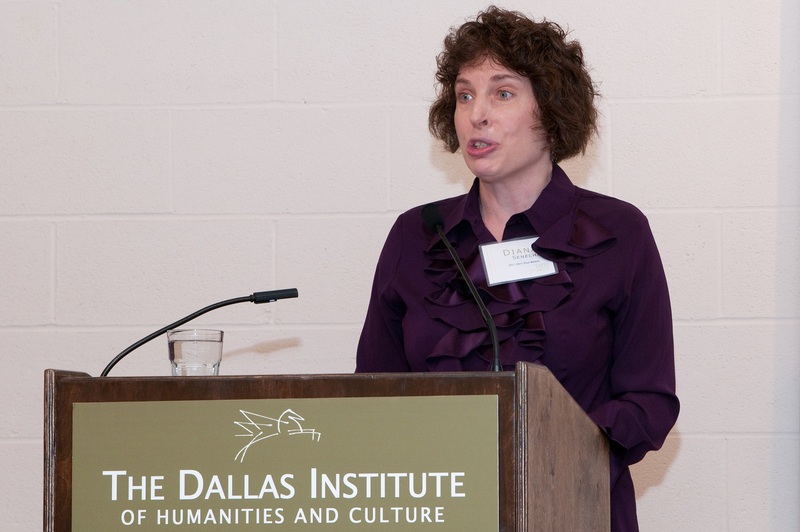 Hiett Prize evening lecture, The Dallas Institute of Humanities and Culture, October 26, 2011. 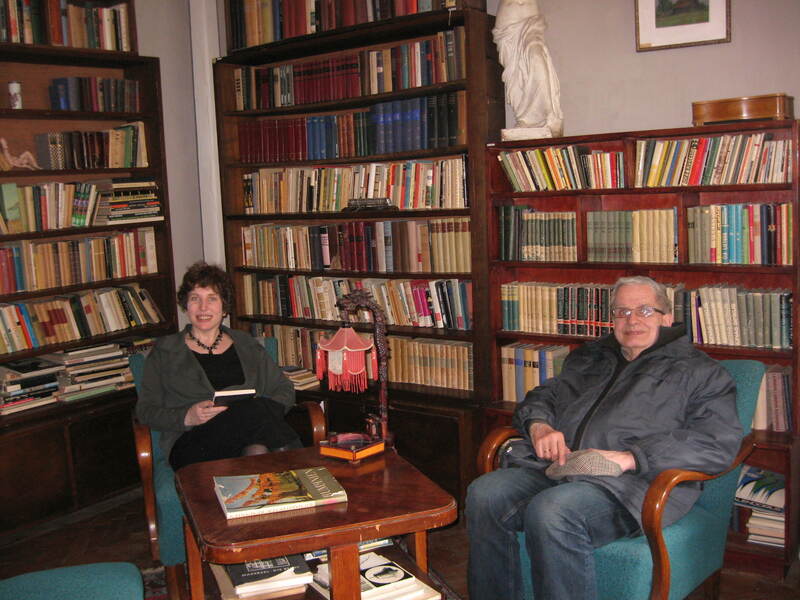 At the Venclova House Museum with Tomas Venclova, Vilnius, April 7, 2012. Photo by Justina Juozėnaitė. Georgetown Visitation Preparatory School, August 22, 2012. 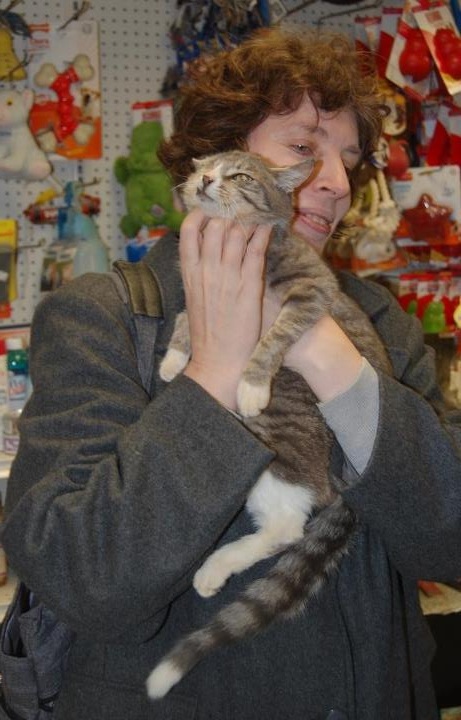 With Aengus (upon adopting him), December 29, 2012. 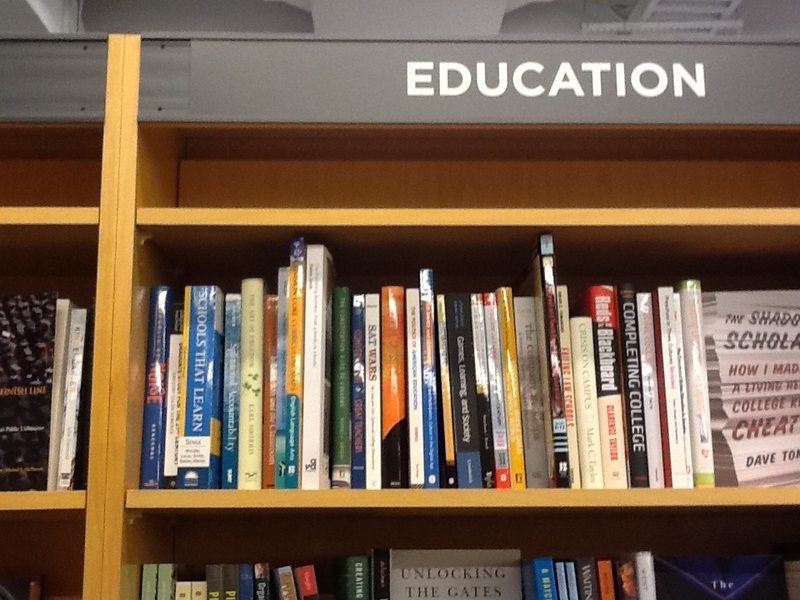 Republic of Noise at the NYU Bookstore.